The Foot Levelers Blue Ridge Marathon was created in 2010 by a committee of volunteers who were equally passionate about our running community, the outdoors, the beautiful Blue Ridge Mountains that surround our region and of course helping others. What better way to showcase the beauty of our region than to host a marathon? 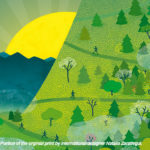 To highlight all our regions assets, the committee designed a one-of-a-kind course that summits at the top of three unique mountains, weaves through the streets of historic homes and ends in our eclectic downtown with great live music, craft beer and friends. 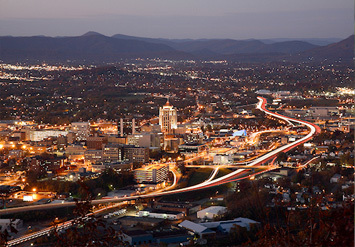 Every time we convince someone to run our race we want them to feel like Roanoke is a second home, so our community, volunteers and staff go WAY above and beyond to ensure that the Blue Ridge will be one of the best race experiences you’ve ever had. While our course is known for its tough elevation change, it has also become widely recognized as one of the most friendly and well-run events in the country. But don’t take our word for it! Check out all the 5-Star reviews on MarathonGuide.com or come try it for yourself!! Plus unlike many large race series these days we aren’t taking home thousands of dollars each year in your hard earned cash. We donate every single penny from our race to non-profits, charities and civic organizations throughout the region. Click here to learn more about our charitable giving program, or how your organization can apply for our volunteer incentive program. 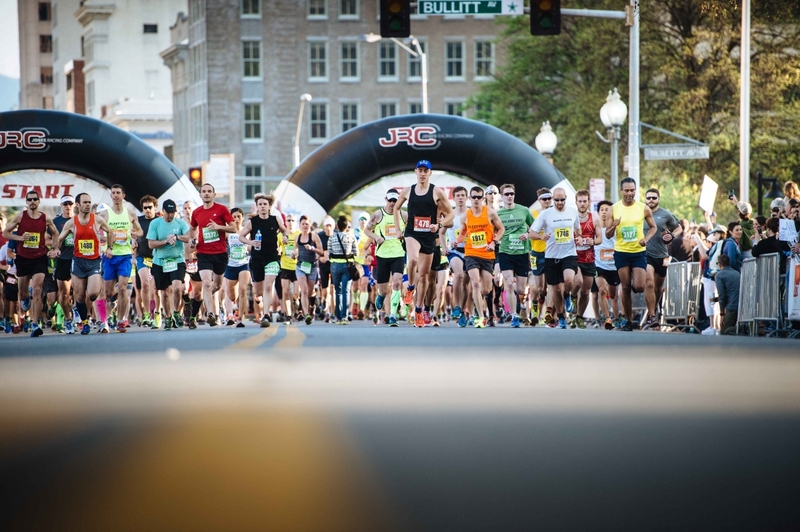 America’s Toughest Road Running Weekend now has TONS OF RACE OPTIONS for you to choose from. There is a challenge and race distance that will fit your ability level, so we never want to hear you say, “I CAN’T”! The Blue Ridge Marathon is here to support you in anyway we can with both local and online training programs. This race is not about your finishing time, it’s about completion. So ditch your watches and instead enjoy the scenery. Stop to smell the roses, drink champagne, get a massage and all the other wonderful offerings along our course. WALKERS ARE WELCOME on all race distances (except maybe the double would be hard to finish in time). 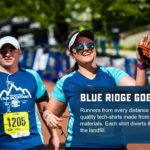 Registration for the Blue Ridge Marathon is handled by Active.com. You may register during the pre-race expo. An additional $10 will be applied for processing and handling. There is absolutely no race day registration. Not only does our weekend celebration of running include five running options, we also have a ton of other events and festivities throughout race weekend. Questions? Contact our Event Manager by email or call 540-343-1550 x110.